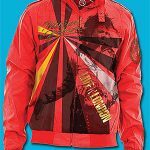 A fashion line seemed like a logical step for Jackson to take. 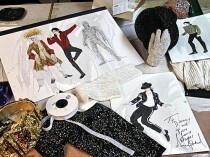 Michael Jackson always designed with the costumers for his performances. 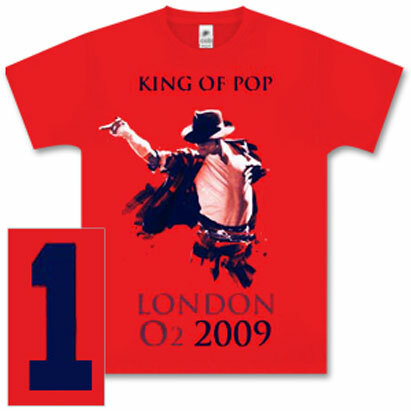 The pop icon favored Swarovski crystals, a military look and “over the top” designs to enhance his onstage presence. Dennis Tompkins and Michael Bush discussed working with Jackson for costumes for the “This Is It” tour, in this People article. 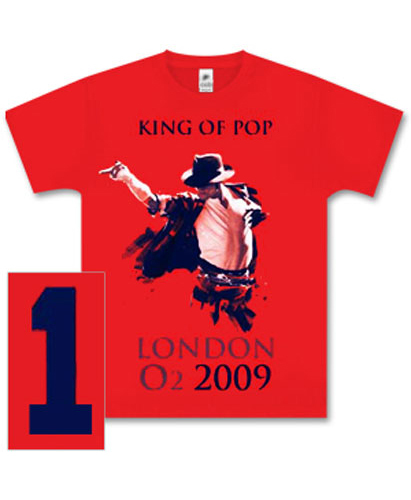 Bush said, “Working with Michael for 25 years we had never seen his creativity at this level…”. This collection may be available in the future. 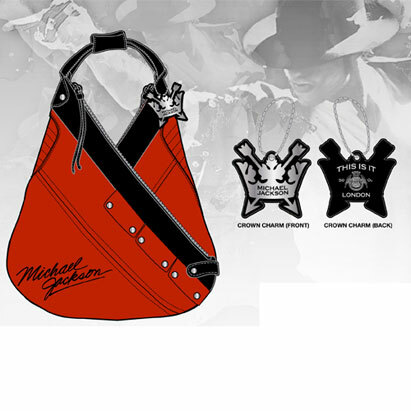 “I’m still hoping to launch the label as a tribute to Michael,” Audigier said at the launch of his Champagne and wine collection recently. ‘We went through designs quite often. I showed him what I thought would suit him and he would say “Yes, I like that” or “No”. 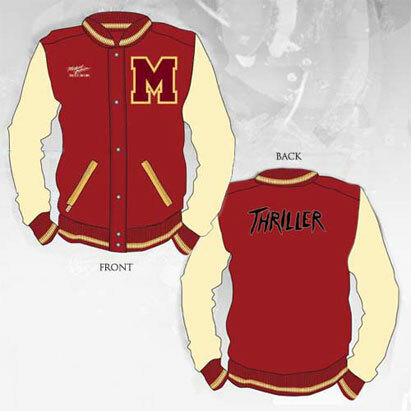 However, a separate venture is being launched – a 300 piece collection that Michael Jackson had a hand in designing, in connection with the “This Is It” tour. Universal Music Group’s merchandise division, Bravado along with concert promoter AEG Live will offer the collection which is comprised of clothing such as T-shirts, hoodies and other merchandise such as sleep masks, belt buckles, socks and even jigsaw puzzles and children’s games. The entire tour collection can be seen at the official web site. It is available on that website and soon to be available at retailers JC Penny, Hot Topic and Target.